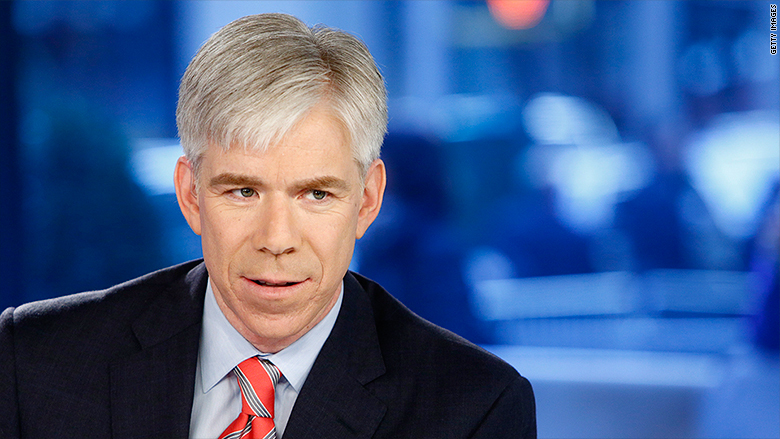 David Gregory has signed with CNN for their coverage of the Iowa caucus and New Hampshire primary, TVNewser notes. Gregory appeared on New Day this morning in Iowa with anchors Chris Cuomo and Alisyn Camerota. CNN was reportedly considering hiring Gregory and adding him to their primetime lineup back in fall of 2014, but they failed to cough up the dough needed to make CNN desirable for the former NBC News anchor. David has been on the FNC “Special Report” panel several times in the last couple months.